The discovery of gold in Minas Gerais in the early 18th century brought the first major gold rush of all time. Thousands of adventurers, mostly Portuguese, docked in Paraty, camping in Cunha, on the way to Minas Gerais. To consolidate access and secure transport of gold and supplies, the crown distributed plots of land that initiate the local population. Built the Registry house of Taboão, Portuguese royal customs, with tax collectors and dragons, that was short-lived, then moved to Paraty, it opened up other smuggling trails and gold "detours". 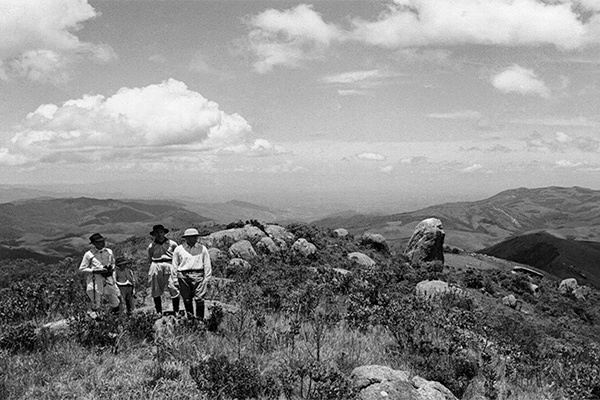 The movement intensified and the Caminho do Ouro (Gold Trail) had its route changed, a steep cobbled sections, suitable for military engineers so that they could travel on mules. The Trail of the Goianases became strategic route of the crown, route of adventurers, miners, Indian captors, explorers, merchants, officers of the crown, religious, jewelers, smugglers, importers, dealers, slaves, governors, soldiers, etc. With the implementation of the New Path (Caminho Novo) and the persistence of looting and smuggling trails and bays of Paraty, Portugal prohibits the transit of gold at Old Path (Caminho Velho) in 1750, dramatically impacting Paraty and Cunha, coming into stagnation, starting to sustain the growing slave trade and smuggling. 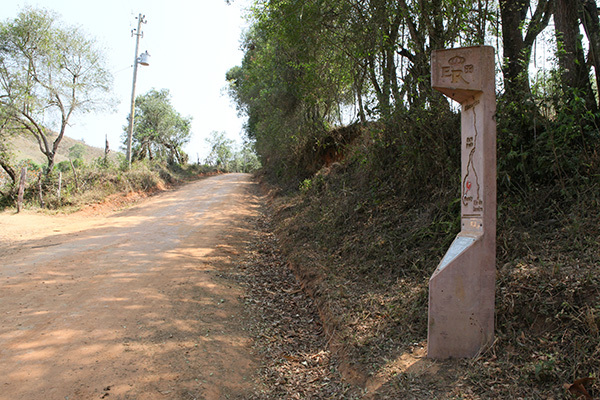 Cunha is part of the Royal Road (Estrada Real) and paths are marked by landmarks present in bifurcation points indicating the direction to be followed.